The charm of the Western Slope is evident is its numerous festivals. While this one is self-proclaimed “unknown”, it’s a gem of an auto show for fans of vintage and custom motorcycles. 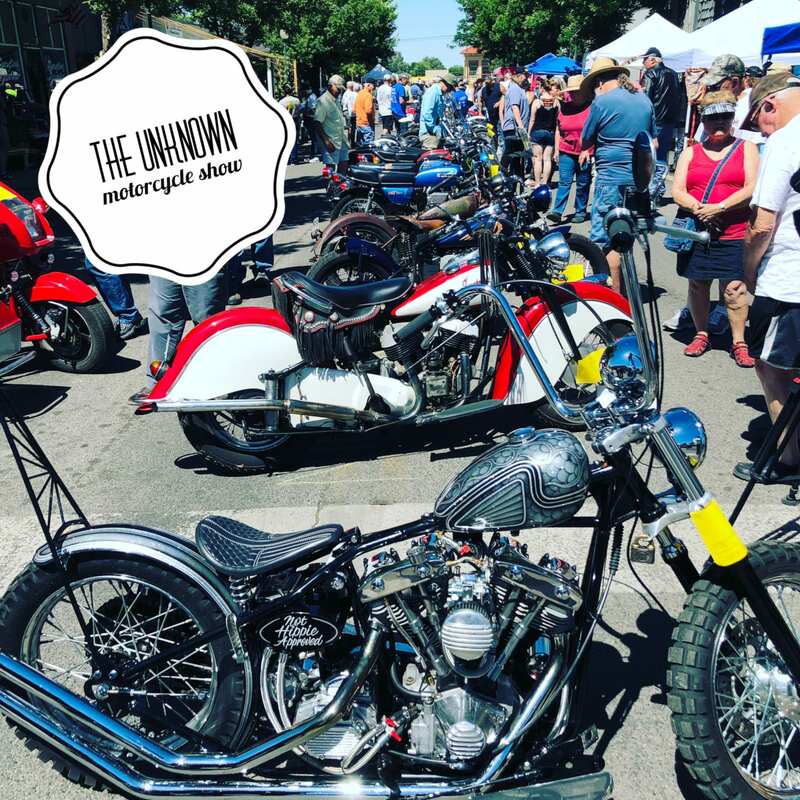 The Unknown Motorcycle Show displays more than 100 mesmerizing motorcycles in downtown Palisade. Stop by on Saturday, June 1st, 2019 from 10am to 3pm for all vintage fun. Best of all it’s free. 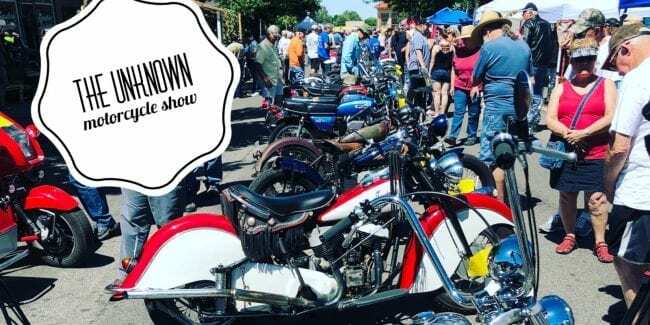 Experience custom choppers, cool local vendors, tasty food, and Colorado sunshine. 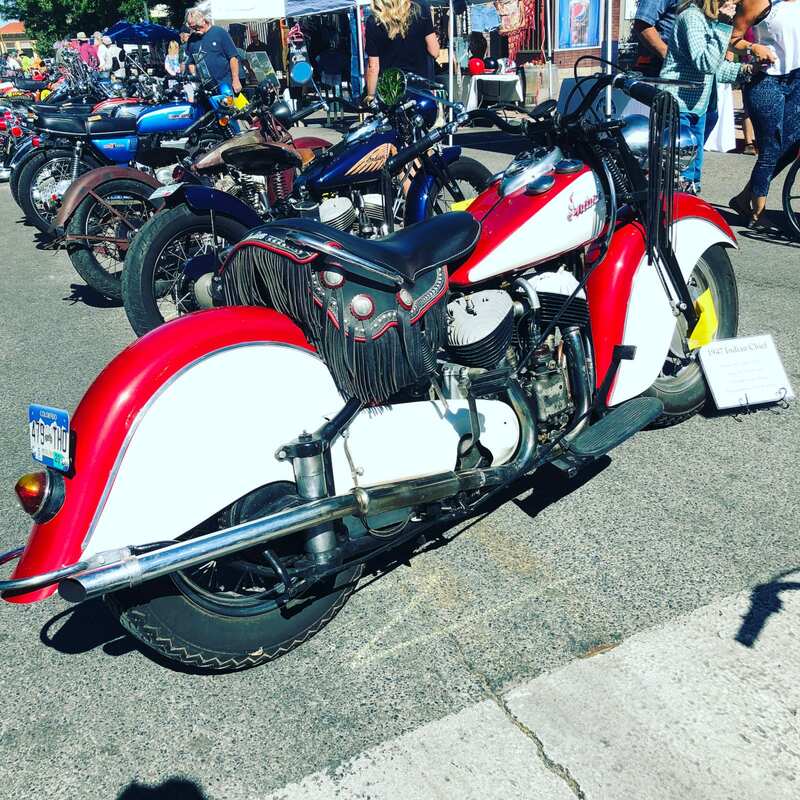 Visitors and vendors come from across the country to attend the Western Colorado Vintage Motorcycle Show. Palisade is known for its easy-going vibe and wine, plenty of wine. There will be live music, kids activities, awesome raffles, and family festivities. You’re welcome to bring your own motorcycle. New for this year include Mayor’s Choice, Vineyard’s Favorite, “Peach”of a Bike, and “Brenna’s Trophy” to a female motorcycle owner. Motorcycles lined up in downtown Palisade. 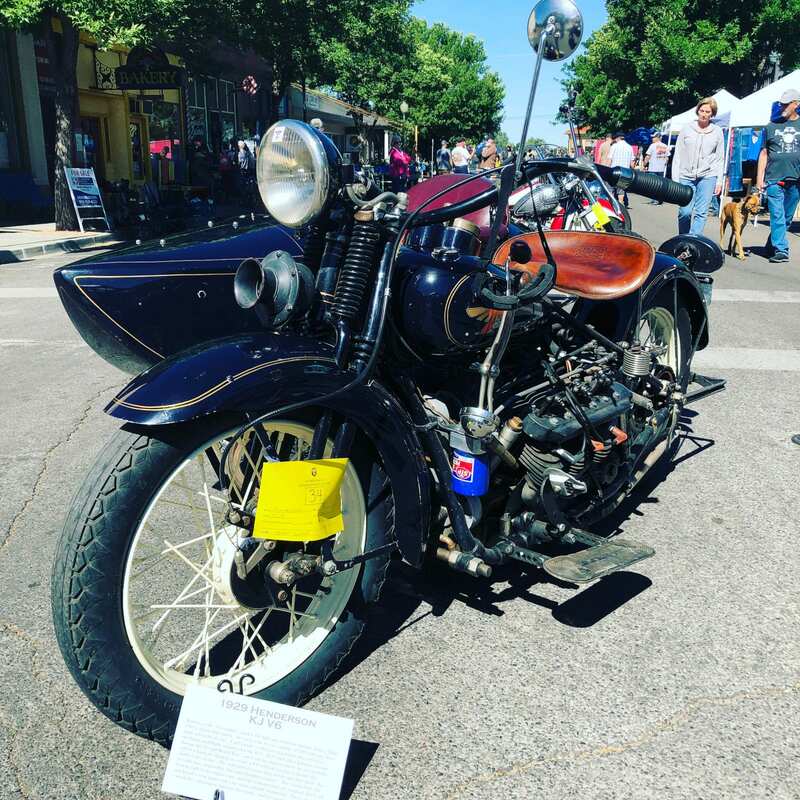 Western Colorado Vintage Motorcycle Show.